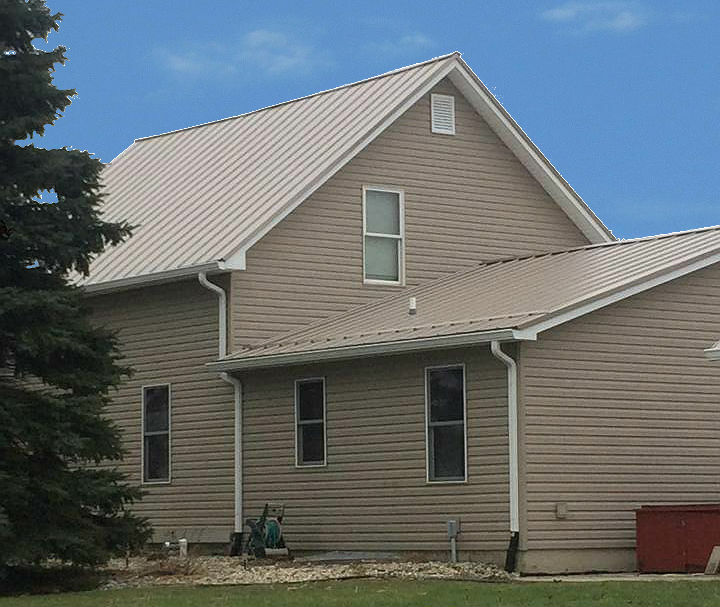 CMG’s steel coils in Champagne was used to complete this roof. Champagne has an Ultra-Cool Rating of 47.2% for reflectivity and .80 for emissivity. It has an SRI rating of 51. In 24ga, Champagne comes with a 35 year finish warranty. 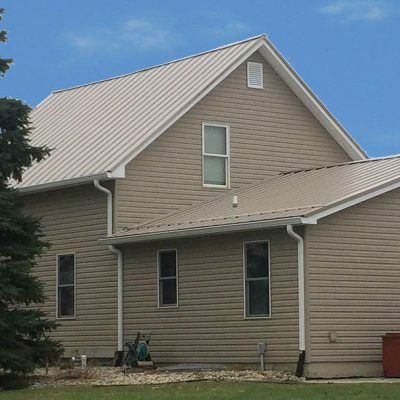 Click here for more information on Standing Seam Panel Systems.